Apple cider vinegar (ACV) is used for so many things, I cannot even begin to count them. It is good for hair care, skin care, cleaning your home, repelling insects and taking care of your pets, just to name a few. 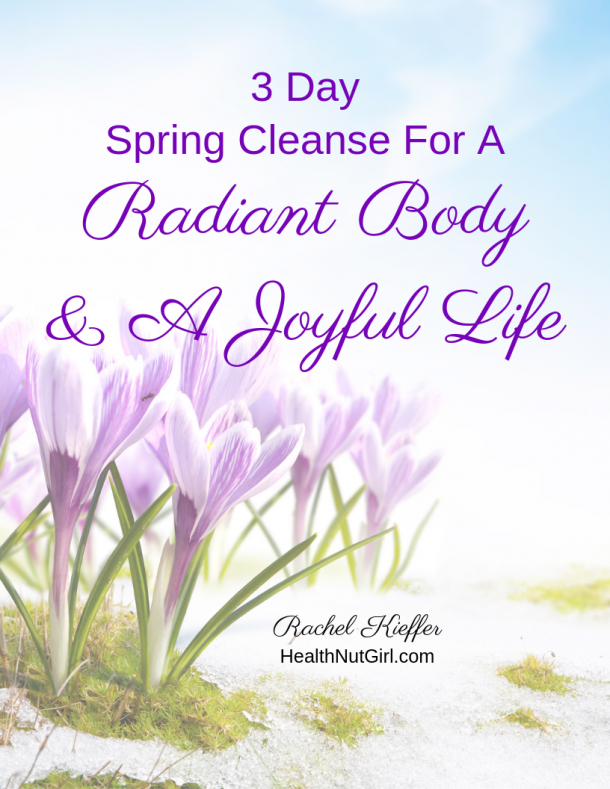 In this post I will focus on the health benefits of taking it internally. There is apple cider vinegar and then there is apple cider vinegar. Avoid using processed, filtered and refines ACV, the one that looks clear and “clean”. It will not give you many benefits. Choose organic, unfiltered vinegar that contain the “mother”, the one that looks cloudy and “dirty”. It will be a much shorter list to write what it is NOT good for. ACV is one of those superfoods that have so many health benefits that I recommend to take it regularly. ACV is made from apples that has been fermented and it is high in beneficial bacteria that aid digestion. It creates a healthy environment in our gut for probiotics and binds to harmful chemicals and waste and flushes them out. I recommend to my seasonal cleanse participants to add 1 tablespoon of ACV to warm water and drink it first thing in the morning. You can also drink it during the day, 15-30 minutes before meals. Add a teaspoon of raw honey if you need to sweeten it a bit. Use ACV instead of other vinegars or lemon/lime juice. I love using it in my Carrot-Ginger dressings. Add a couple teaspoons of ACV to your favorite green or fruit smoothie for a refreshing tangy flavor. I’d love to hear about your experience with ACV, share with us in the comment below. Such wonderful simple tips. Thank you. This … “Avoid using processed, filtered and refines ACV, the one that looks clear and “clean”. It will not give you many benefits. Choose organic, unfiltered vinegar that contain the “mother”, the one that looks cloudy and “dirty”.” Is one thing so many don’t understand and it’s so key. Thank you for sharing your wisdom. I like ACV in warm water — it’s helping me cut back on coffee. It’s also something I’ve used in specialized diets for my dogs. Always helpful information, Rachel. I’ve happily shared it to my personal page. I’ve used it in the past and this serves to REMIND me to put the ACV where I see it often to use in my cooking. I don’t drink it as often as I probably should but over the years I have made drinks with it for health benefits. I also like to use it in a detox bath and on my face. Nice, there are many ways of using ACV externally and for cosmetic use. I learned something new today about apple cider vinegar, Rachel. I’m monitoring my blood sugar levels and am going to try it in a salad. It is excellent for balancing blood sugar level. I do love using it in salad dressings but I have to admit that even with a sweetener added I find it hard to drink. I’ll have to play with it and see what I can come up with. Barb, listen to your body it might be telling you that it doesn’t like ACV as a drink. Have it in dressings and smoothies. Rachel, thanks for sharing the many benefits of apple cider vinegar. You’ve inspired me to begin using it! Rachel, these are wonderful tips and insights. 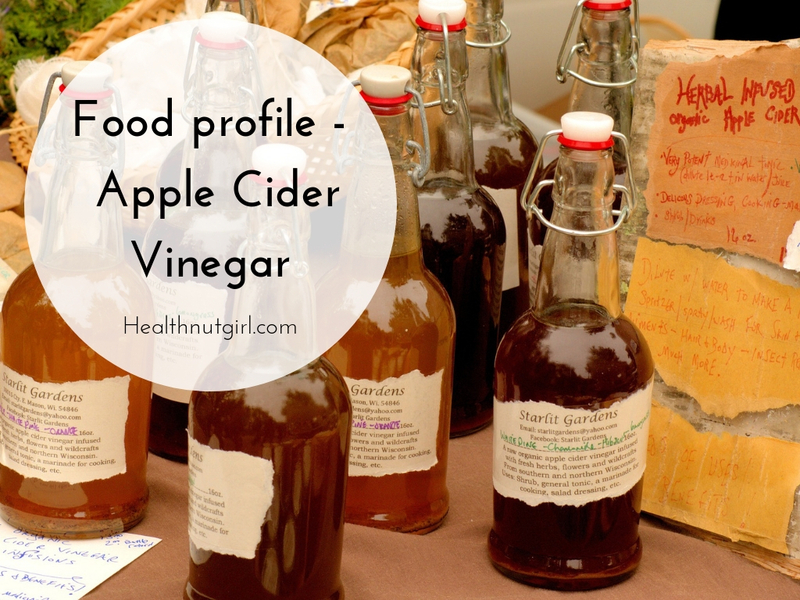 ACV is one of those kitchen ingredients that’s so versatile and good for us. Thanks for always inspiring me to be good to my precious body.